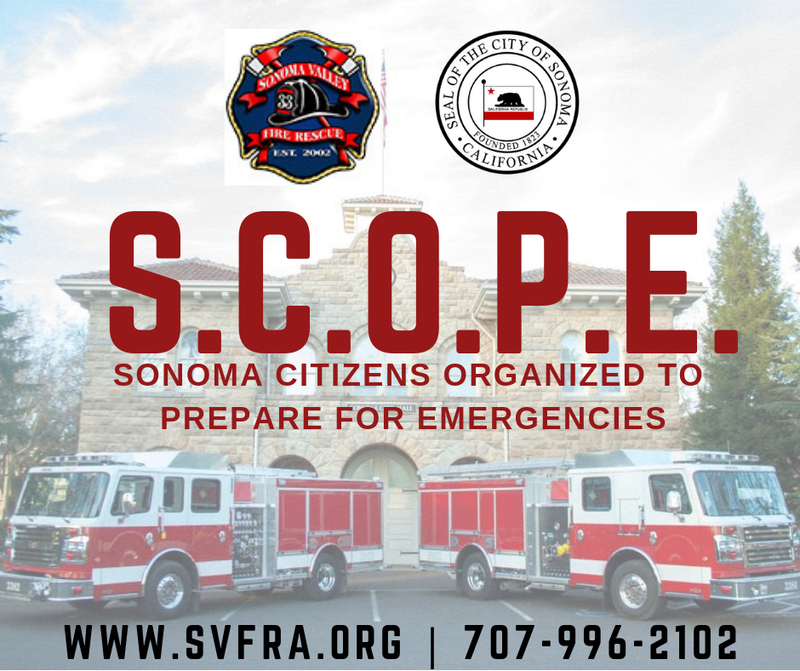 In 2004, the City of Sonoma began contracting with the Sonoma County Sheriff's Department to provide law enforcement services. 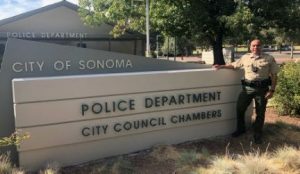 The Sonoma Police Department still provides the same high level of service it always has, and has added several new positions in response the community needs. The police department has a total staff of 16.5 employees; 1 chief, 2 sergeants, 10 patrol deputies, 2 community services officers and 1.5 administrative staff. We are fortunate to be joined by a strong cadre of dedicated Volunteers and Police Explorers, which play a vital role in our service to the community. 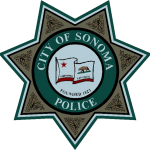 The men and women of the Sonoma Police Department are committed to making our city a safe place to live, work, and visit, and on behalf of our dedicated staff of professionals. 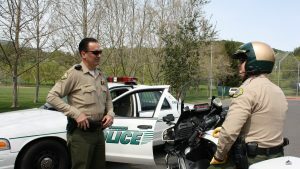 The department looks forward to proactively build and strengthen community partnerships through the delivery of high quality, efficient, and professional law enforcement services. 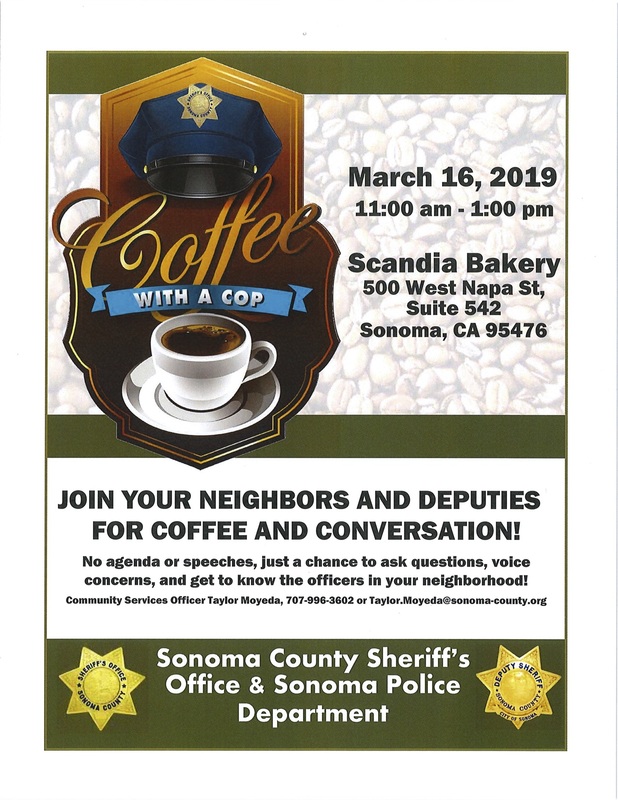 Coffee with a Cop – March 16, 11:00 a.m. – 1:00 p.m.